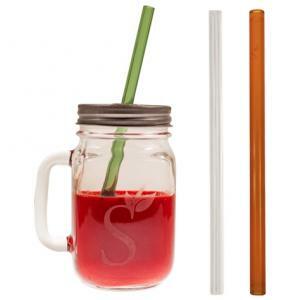 In 2011, The Sladics' family launched "Simply Straws": a reusable glass drinking straw alternative to the common plastic straws. 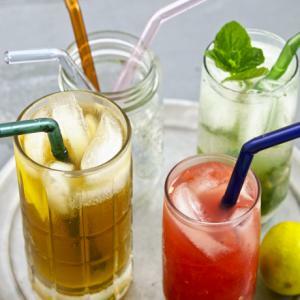 With a passion for educating the public on the effects of plastic pollution, and a commitment to work with organizations minimizing plastics, Simply Straws fulfils an important mission. 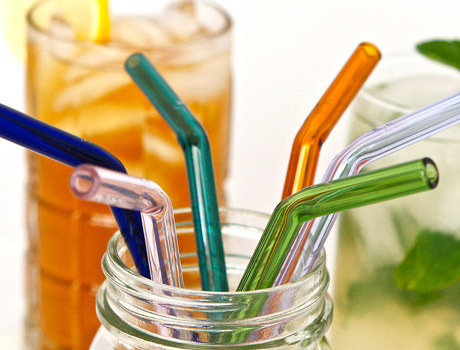 Their straws are reusable, durable (lifetime guarantee—if you break 'em, they replace 'em), sustainable, and handcrafted in California with equal portions of logic and love. The materials are BPA-free and the colors are non-toxic. They’ve taken the plastic straw and improved it. They’ve upgraded to glass. Try it once and you'll understand why. 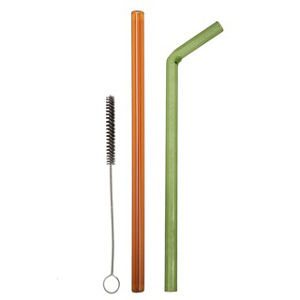 Simply Straws is a 1% for the Planet member. 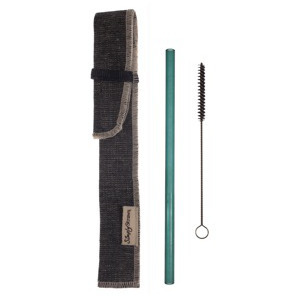 Follow Simply Straws and get notified when they add new offers to Vegan Cuts.